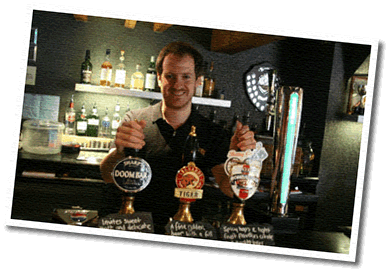 The Pub People Company prides itself on retaining licensees for many years and progressing licensees from small pubs to larger ones. We are always looking to recruit people with enthusiasm and a passion for excellent service and standards. Some experience in the hospitality industry would be an advantage but a bright personality and a willingness to learn is just as important. Running a pub is a challenging job.........everyone of your customers can do it better! You can expect a strong and close relationship with your BDM and the operations and administration support teams. At Pub People we want the licensees to able to focus on the customer, giving them the service and quality they demand. 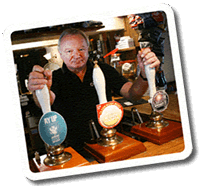 We will challenge you on the pub, beer and food standards, striving to help you make your pub the best in the area. Our culture is one of support, but demanding. We will expect you to manage the business professionally and profitably. You will have access to excellent business, marketing, property and catering support but you must show initiative, drive and commitment to bring activity to life whilst achieving excellent standards within the pub. 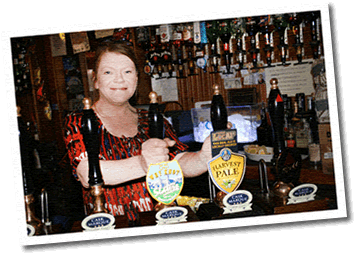 We manage the pub costs in a detailed way and will expect you to do likewise. Pubs are expensive buildings to run.